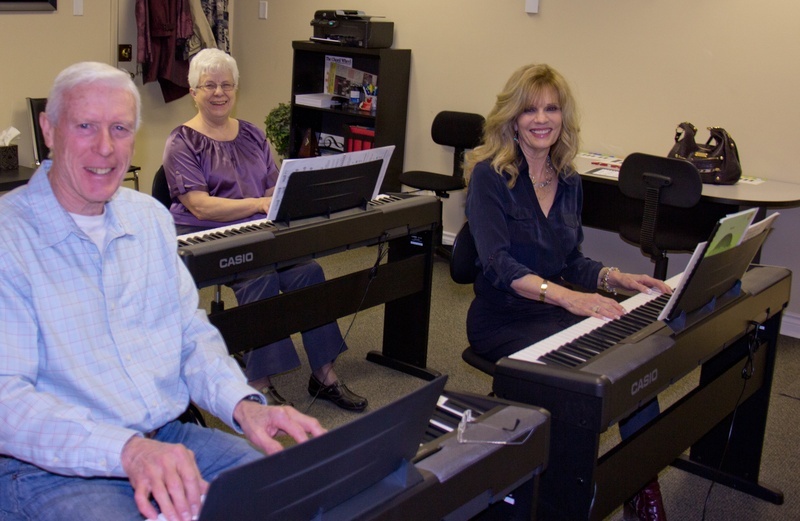 It’s never too late to learn how to tickle the ivories. Oliverite Matthew Thomas is keen to teach “adults and seniors in particular” how to make beautiful music … together. Matthew is offering lessons for small groups of two to four, in a manageable schedule of eight week sessions at a time. “You can book some lessons for a two-month period, then take a break or go straight on to the next set.” Structuring the lessons in eight-week blocks allows adults to keep room for travel, work, and busy lives. His classes are also open to young adults, 14 and older. 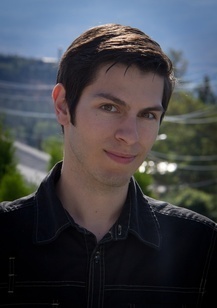 Matthew uses a teaching programme developed in West Kelowna called “Ezee Piano Systems”. The programme promises students will learn to play with both hands from the first lesson, learn to play chords, and learn to improvise. It stresses getting folks playing and having fun fast. To learn more about this particular teaching method, you can check out their website at ezeepianosystems dot com. Born and raised in Oliver, Matthew has been heavily involved with music for most of his life. He started taking piano lessons at the age of 8, and 5 years later, began learning classical guitar as well. When Matthew graduated, he received the Governor General’s Award for highest marks in his school. He also received an award for the highest mark of a grade 8 RCM examination in the South Okanagan. He is currently working on his grade 10 RCM piano. More questions for Matthew? Call 250-485-8930. To reach him by email, contact the arts council at olivercac at gmail.com and we’ll put you in touch with him.